← The Regimental Museum of The Royal Welsh hosts The Diehard Company! Our Park has some of the highest quality dark skies in the whole of the UK, making it the perfect destination for stargazers. The car park area at Usk reservoir is a beautiful place to have a family picnic as well as an ideal place to enjoy outstanding dark skies. The large flat area allows set up of telescopes and the road access from Trecastle means it is easily accessible. This area enjoys a naked eye limiting magnitude of 6.4 and is protected from the light pollution of the South Wales valleys. This reservoir is not as accessible as Usk, but a short drive down an access lane allows the set up of telescopes to enjoy stargazing down to a limiting magnitude of 6.37. There are also laybys along the A4607 which provide ideal places to enjoy the beauty of the dark skies. One of the most beautiful ruined buildings in the care of CADW, Llanthony Priory has pristine skies and is situated along the Offa’s Dyke Path just on the Welsh-English border, with skies that have a limiting magnitude of 6.35. The priory is set in one of the most charming areas to observe in Wales. The road over Gospel Pass from Llanthony to Hay-on-Wye brings you to the car park on Hay Bluff, a hill overlooking the Wye valley with great views over Powys and Shropshire to the distant north-west. The skies have a limiting magnitude of 6.34. The town of Hay is the largest centre of second hand bookshops outside of London, making this a good place to look for astronomy titles. The visitor centre is signposted at the village of Libanus on the main A470 road and is very accessible both day and night. Enjoying skies with a limiting magnitude of 6.37, the centre is one of the best and most accessible areas to set up telescopes and is within an hour’s drive of every one of the South Wales valleys. The car park off the winding road between Llandeilo and Brynamman over the Black Mountain is a great location as there is good access from the Swansea Valley and plenty of room for telescopes. It also overlooks the darkness of Mid and West Wales with the skies here enjoying a limiting magnitude of 6.31. The wonderful castle at Carreg Cennen sitting on its huge limestone cliff offers a great day out with breathtaking views across the valley to the west and one of the darkest skies in the region at a limiting magnitude of 6.26. It is accessible from Llandeilo, Carmarthen and Ammanford and is within an hour’s drive of the South Wales valleys and the rural heartland of West Wales. Craig-y-Nos Castle is the former home of opera singer Adelina Patti, one of the greatest sopranos in history. The skies here have a limiting magnitude of 6.30 and are very accessible by road from Swansea and Brecon. The hill dominating the skyline from Abergavenny is accessible off the main A40 road. The limiting magnitude here is 6.10 and you enjoy a wide view over the south and west whilst avoiding much of the light pollution of the towns to the south. Very accessible from the South Wales valleys and the Midlands along the A40 road, Llangors Lake has a profusion of places to set up telescopes. It shares the location with an outdoor pursuits centre, which has some stray light but with a limiting magnitude of 6.24 hopefully they make little intrusion into this beauty spot. 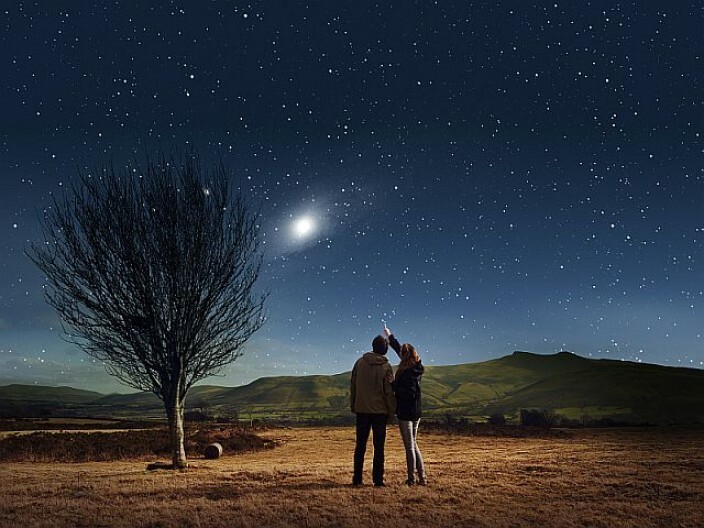 Now that the entire Brecon Beacons National Park is an International Dark Sky Reserve, we intend to preserve our night skies, reduce energy wastage, help protect nocturnal wildlife and hold events related to the fascinating topic of astronomy – find out how here. 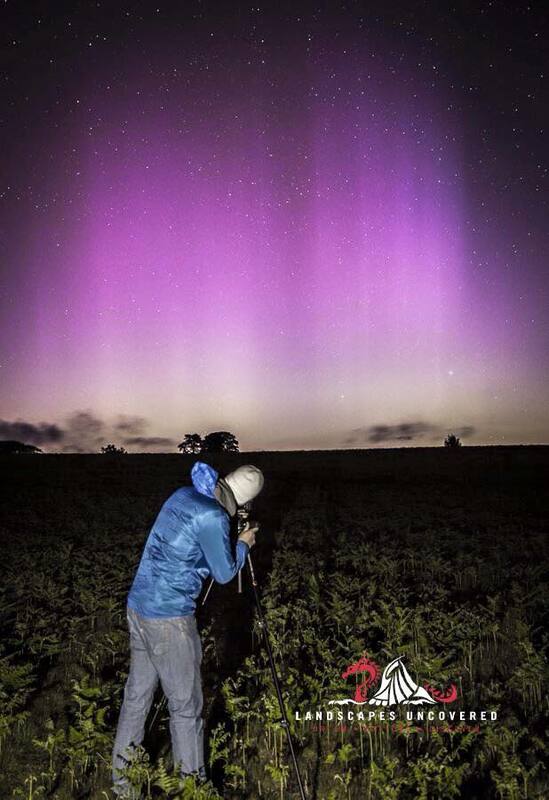 You’re very welcome to come and experience our dark skies for yourself. 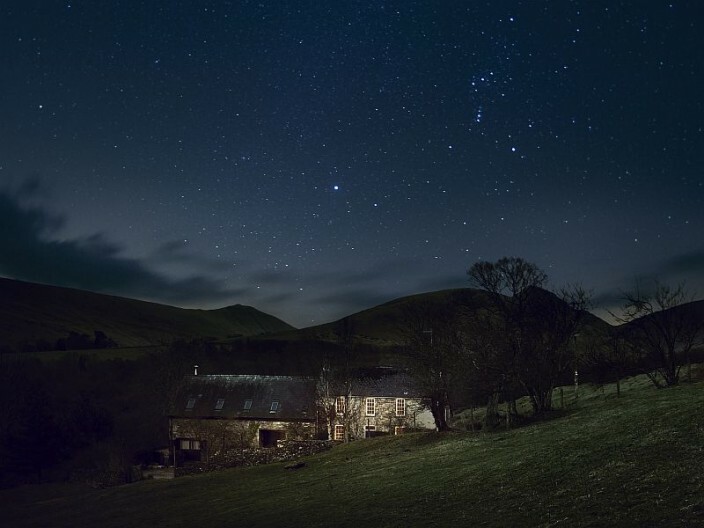 This entry was posted in brecon beacons stargazing, dark skies, stargazing, Things to do and tagged Brecon Beacons Stargazing, Dark Skies, stargazing, things to do, Top 10 Stargazing spots. Bookmark the permalink.